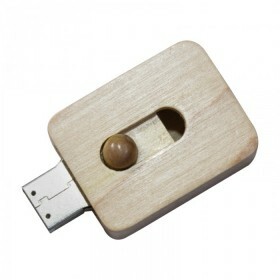 By far the worlds most popular USB drive style. 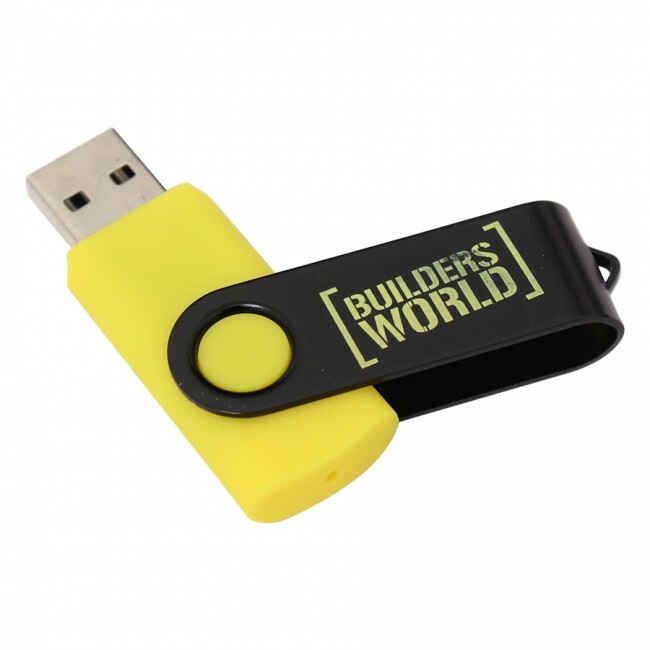 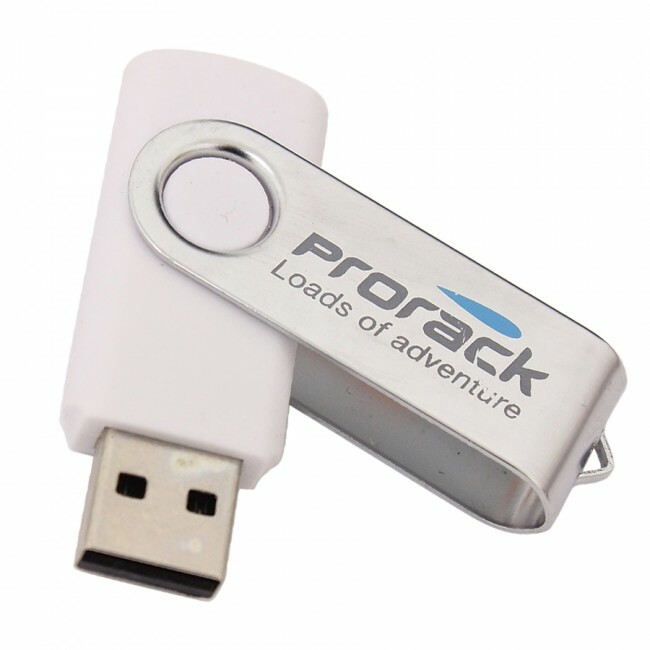 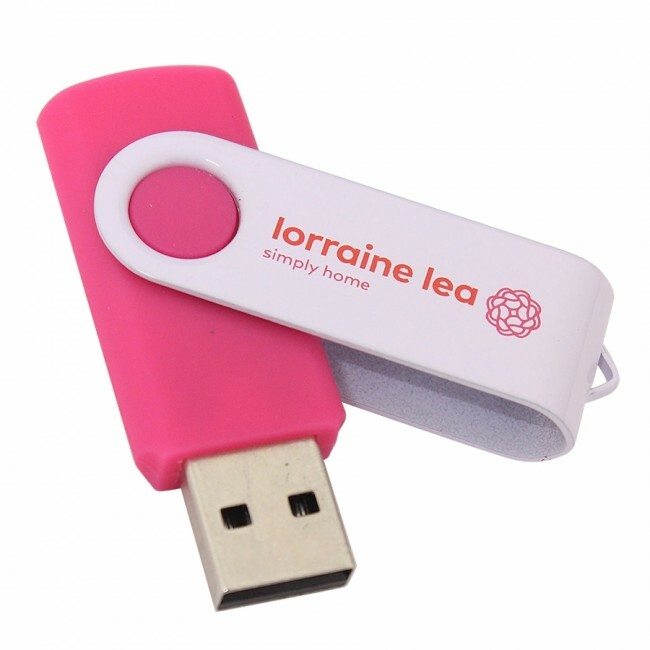 This USB is the toughest yet most stylish drive in our range and is extremely affordable. 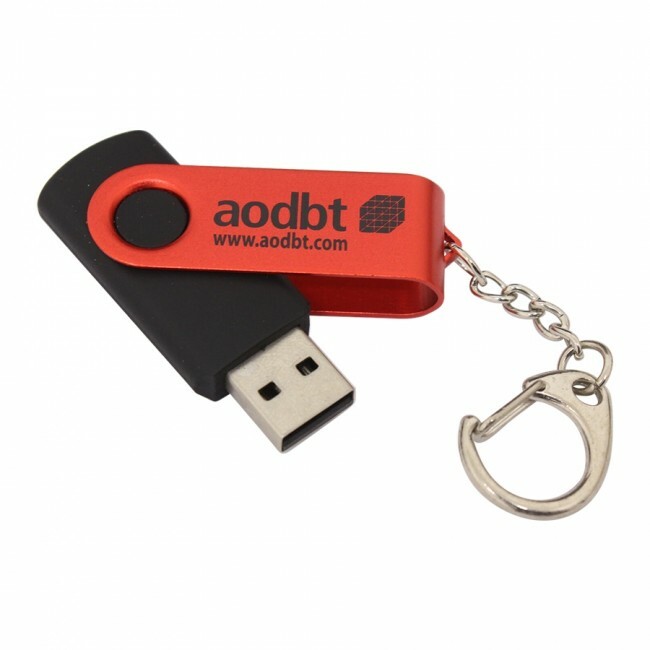 With hundreds of customization combinations including pantone color matched body and swivel section, Laser engraving, Photographic print and even mix and match body color these truely are our most popular classic USB. 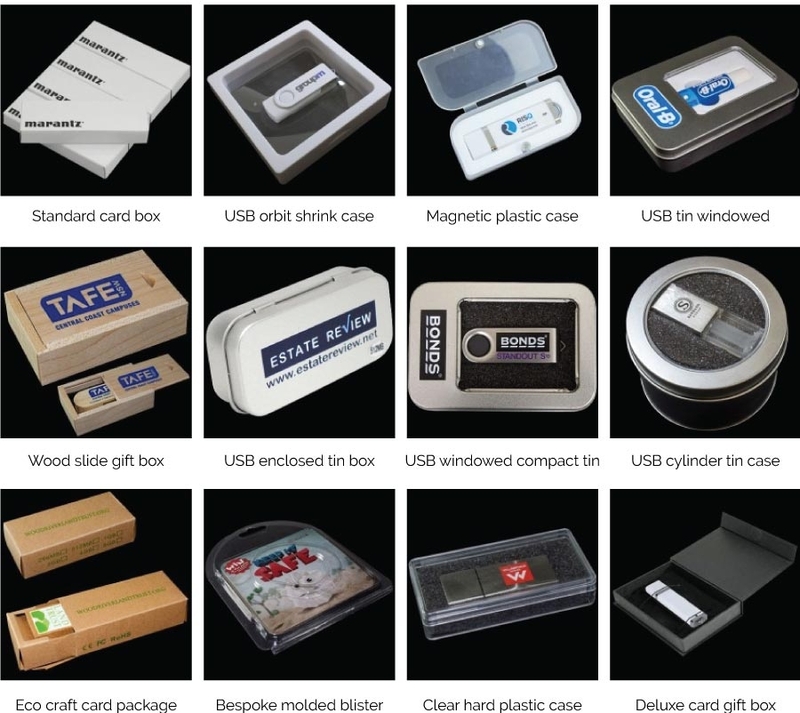 Packaging options are available contact us for quotes & information. 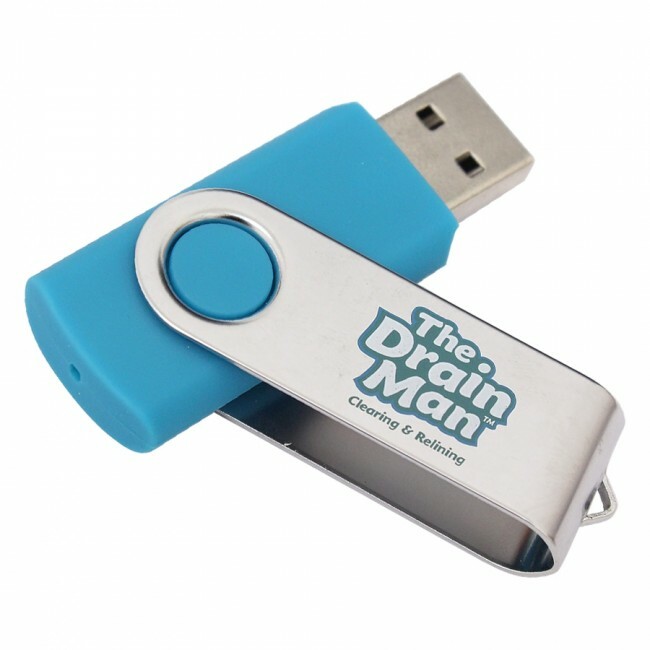 Capless design means no lost lids! 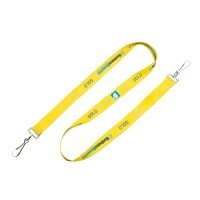 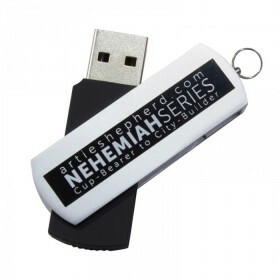 Color the body and swivel to match your brand. 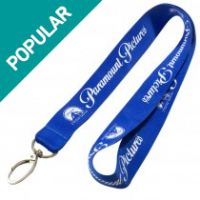 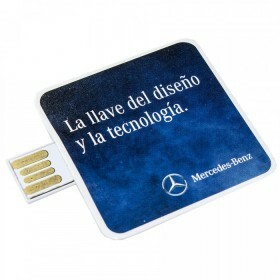 Print or laser engrave your logo. 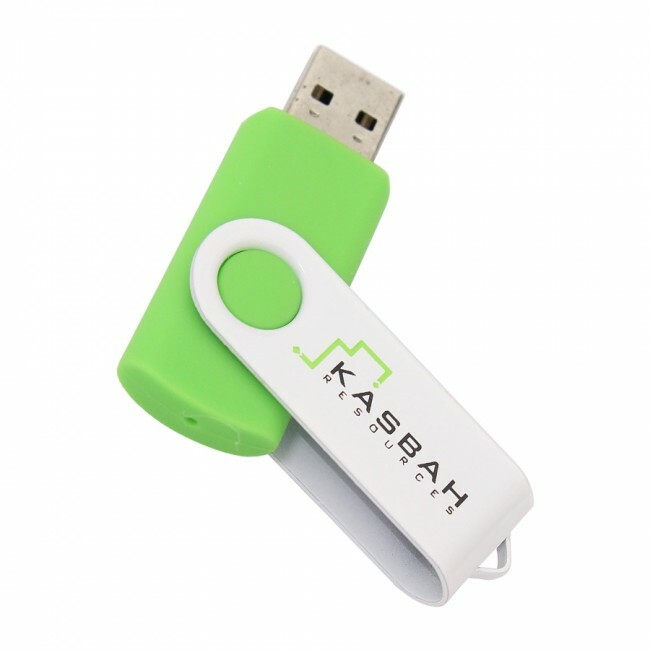 Rapid production time and in stock colors available on rush. 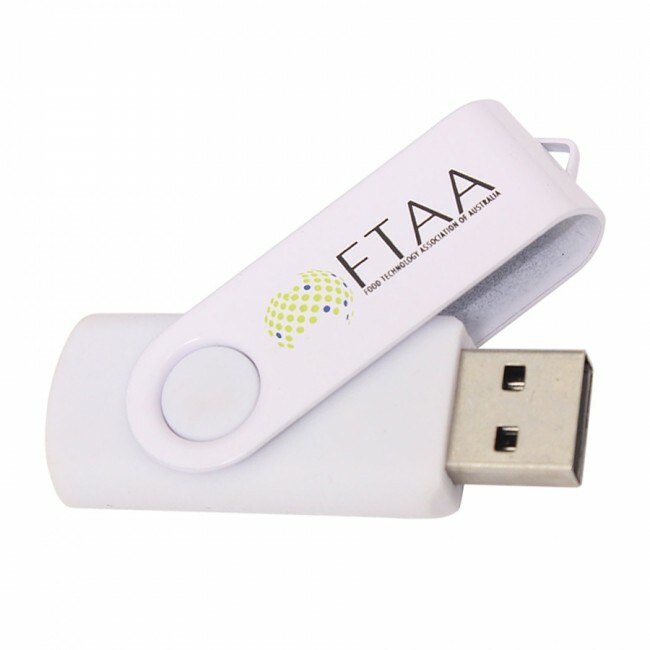 We also offer an autorun function which means when the user plugs the USB drive into a device your files will automatically open. 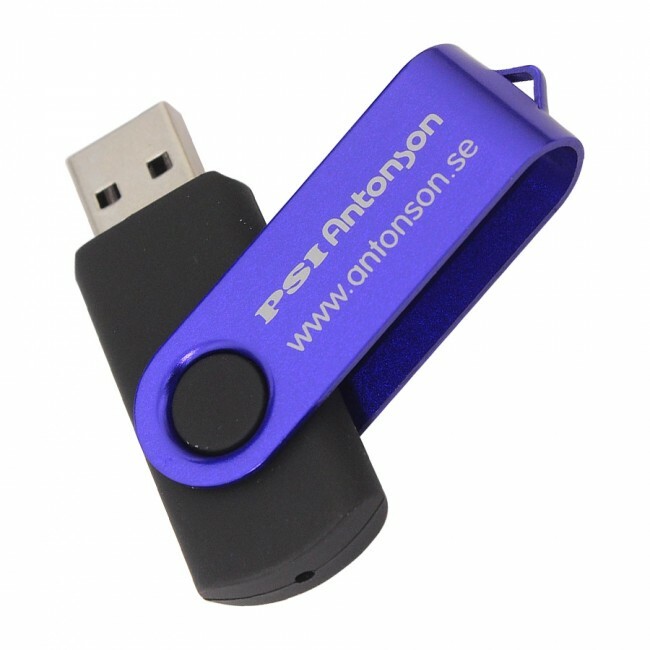 However with increasing security on various PC and Apple computers, and due to the stringent antivirus settings that come standard with most of these modern devices, USB autorun is becoming disallowed by most antivirus platforms. 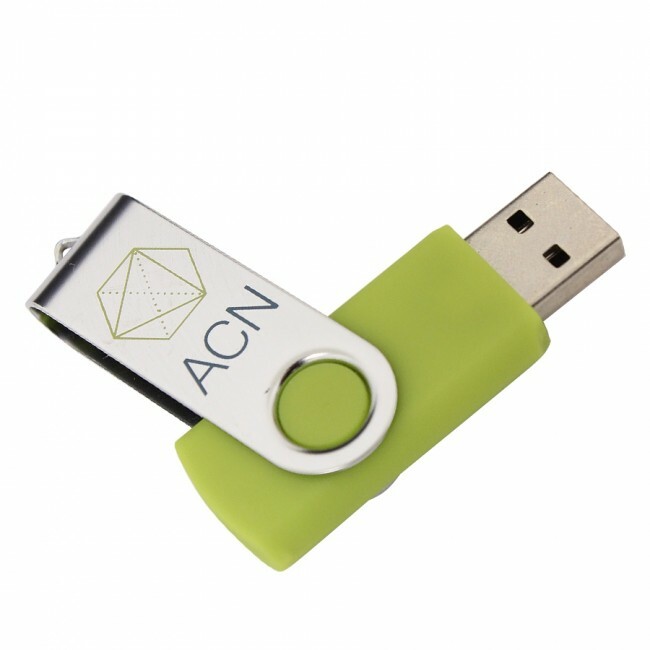 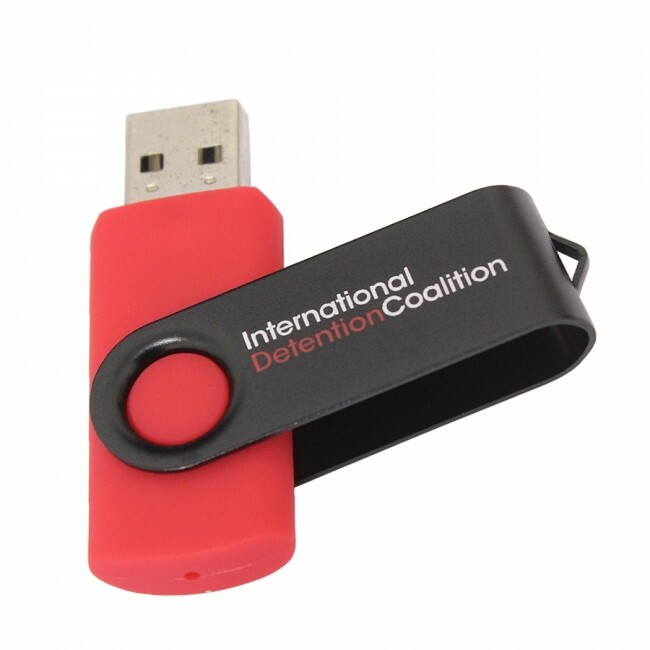 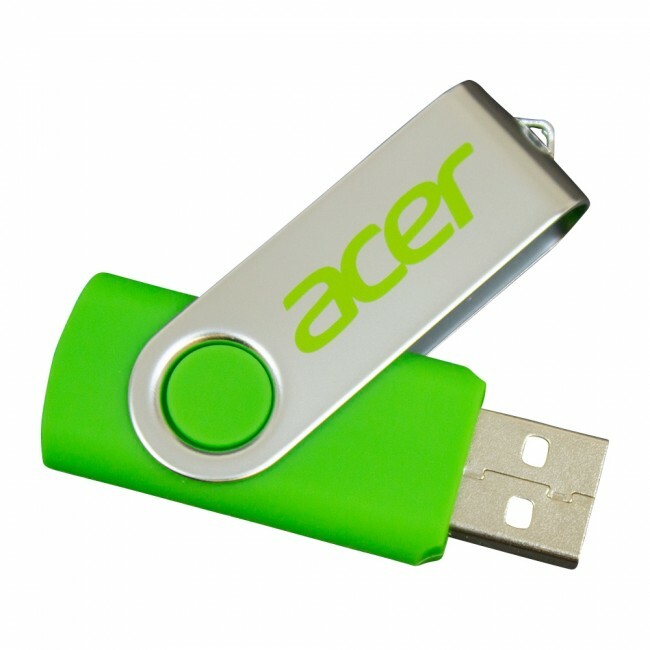 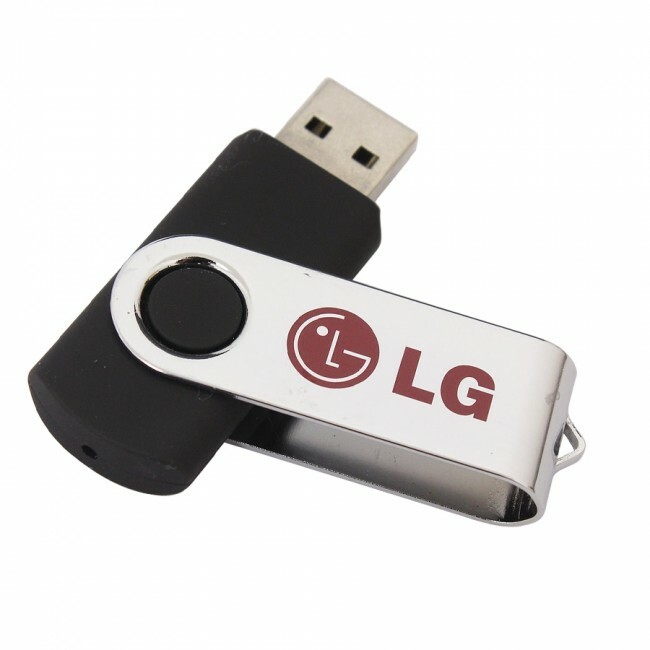 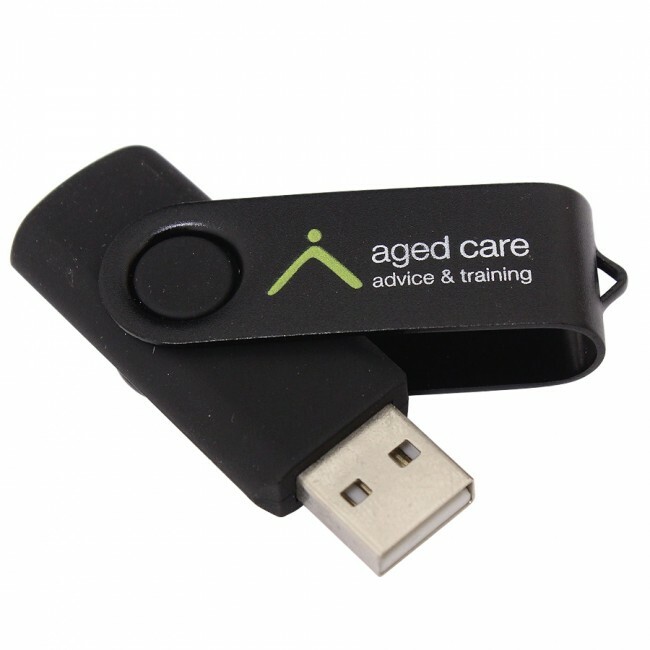 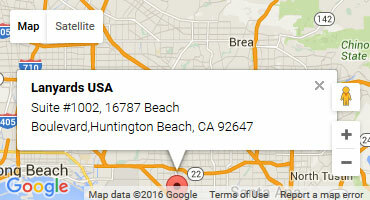 We can configure your USB drives to autorun however we cannot guarantee they will automatically open on every device.